​The Episcopal Church in South Carolina has reorganized and is carrying forward the work of our Lord Jesus Christ, just as generations of Episcopalians in South Carolina have done since 1789, confident that by moving forward together in unity and faith, with God's help, we will flourish. Your participation in the life of our diocese and its parishes, missions and worshiping communities is encouraged. The Episcopal Church always welcomes you! Learn about what we believe, frequently asked questions and more. Explore our Vision Statement, begin the conversation, and share your insights. See a list of Episcopal Church parishes and missions. Discover more about Episcopal Relief & Development - Healing a hurting world. 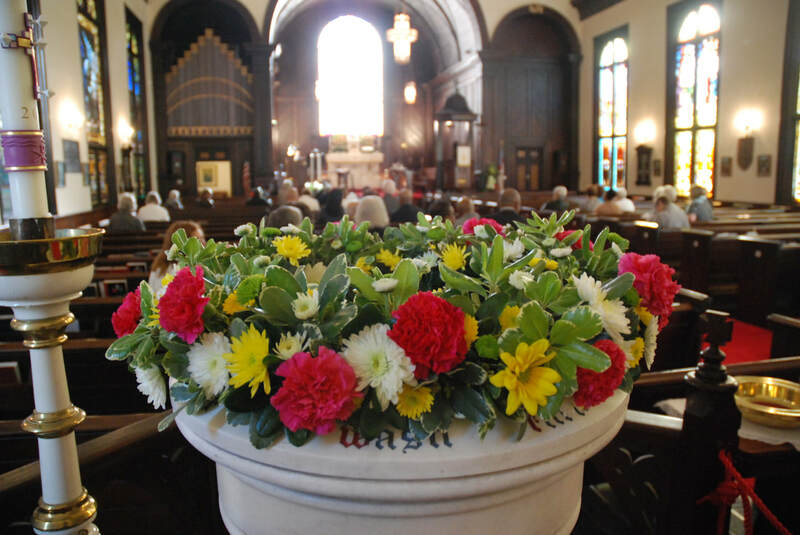 Find a photo album of Easter celebrations at Episcopal services across the Diocese, as well as links to video of services shared by our churches and others across the Church. The Episcopal Church in South Carolina and The Episcopal Church filed a petition March 20 asking the South Carolina Supreme Court to order the Dorchester County Circuit Court to enforce the high court’s 2017 decision and return control of diocesan property and 29 parish properties to The Episcopal Church and its local diocese, TECSC. The House of Bishops of The Episcopal Church took a "deep dive" into the Way of Love, discussed the upcoming Lambeth 2020 Conference, worshiped and shared fellowship together at their spring meeting at Kanuga Episcopal Conference Center in Hendersonville, NC March 12-15. Bishop Skip Adams was there; read coverage of the meeting at this link. 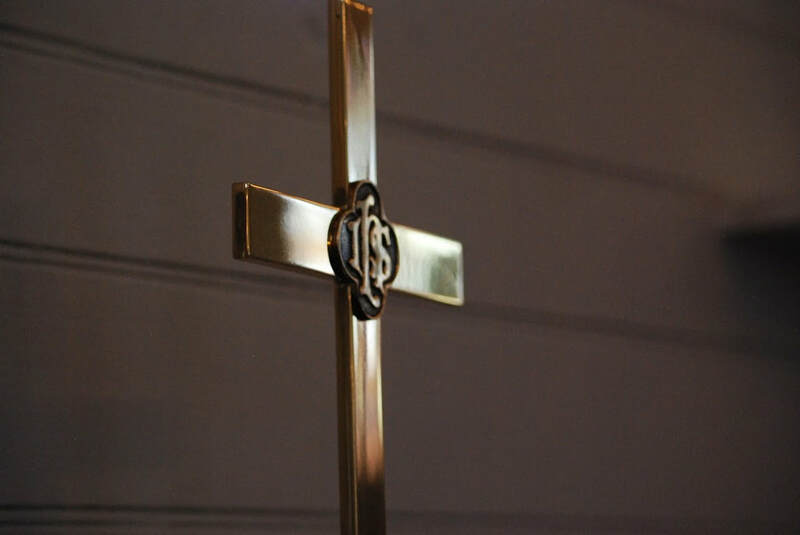 Bishop Skip Adams offers a message for our whole Diocese to share: Read his February 24 sermon from St. Alban's, Kingstree, on the Bishop's blog. From Lent through Holy Week and Easter, churches around our diocese are offering special services and concerts this spring. Find a listing of music offerings on our news blog. 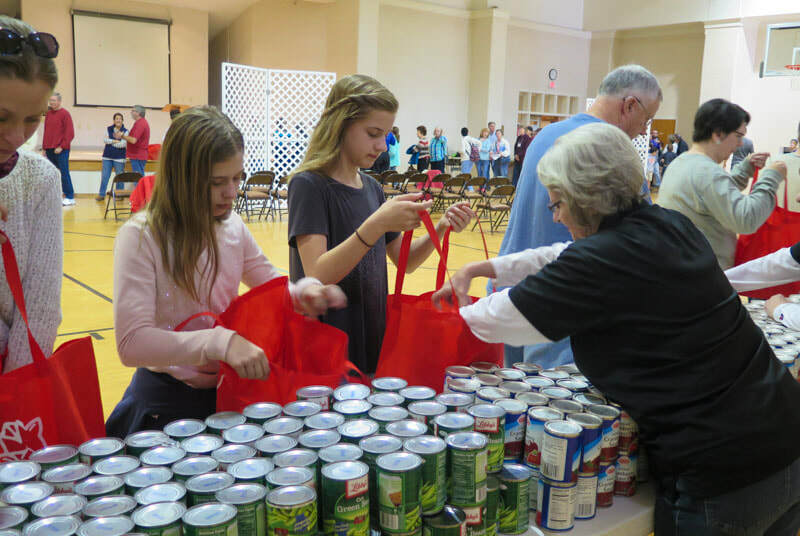 ​"Faith, Hope, and Love" was the theme of our Diocesan Convention November 16-17. Becca Stevens and a team from Thistle Farms joined us for workshops and an inspiring keynote, and Bishop Skip Adams gave a powerful Bishop's Address as people across The Episcopal Church in South Carolina gathered for their annual business meeting and "family reunion" in Charleston. 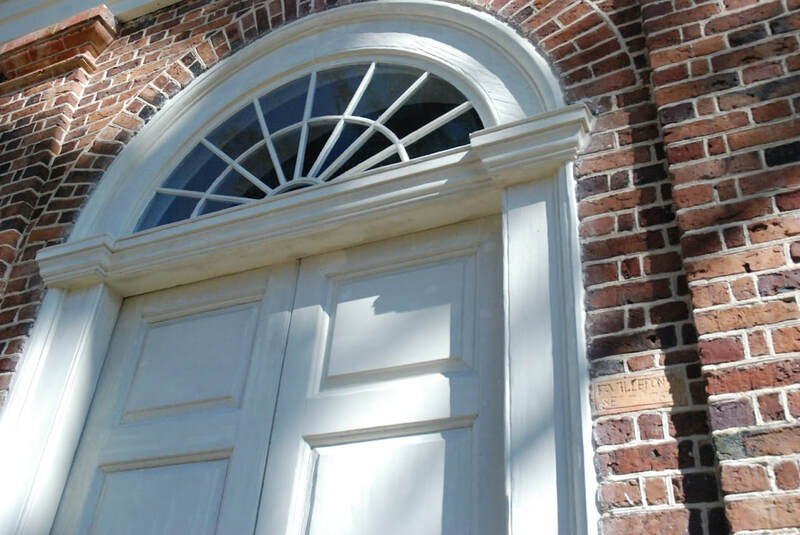 For the latest news on legal matters involving The Episcopal Church in South Carolina and The Episcopal Church, please visit the Legal News category on our news blog. Bishop Skip Adams' sermons at his episcopal visitations, as well as other messages from the Bishop, are available online. The Episcopal Church in South Carolina (TECSC) continued the Open Conversation series with a Facebook Live Open Conversation on October 11, 2018. Bishop Skip Adams and four other panelists hosted this online opportunity to ask questions and share ideas. You can view the entire video on Facebook, or on YouTube. Three “Open Conversations” in Conway, Charleston and Bluffton in July brought together hundreds of Episcopalians and Anglicans to join in the “holy work” of reconciliation in the diocese and the churches of eastern South Carolina. Eight Deputies, two Alternate Deputies, our Bishop, an Official Youth Presence member, and several others from South Carolina are in Austin, TX through July 13 participating in the 79th General Convention of The Episcopal Church. They are blogging throughout the event, and sharing on our Facebook and Instagram feeds. The United States Supreme Court today denied a petition from a breakaway group, letting stand the decision of the South Carolina Supreme Court to return control of the Diocese of South Carolina and 28 church properties to The Episcopal Church and its recognized diocese, The Episcopal Church in South Carolina (TECSC).